Expect 2-3 weeks for production of this piece. As soon as your order ships you will receive tracking. Need something sooner? Check out our in-stock page. 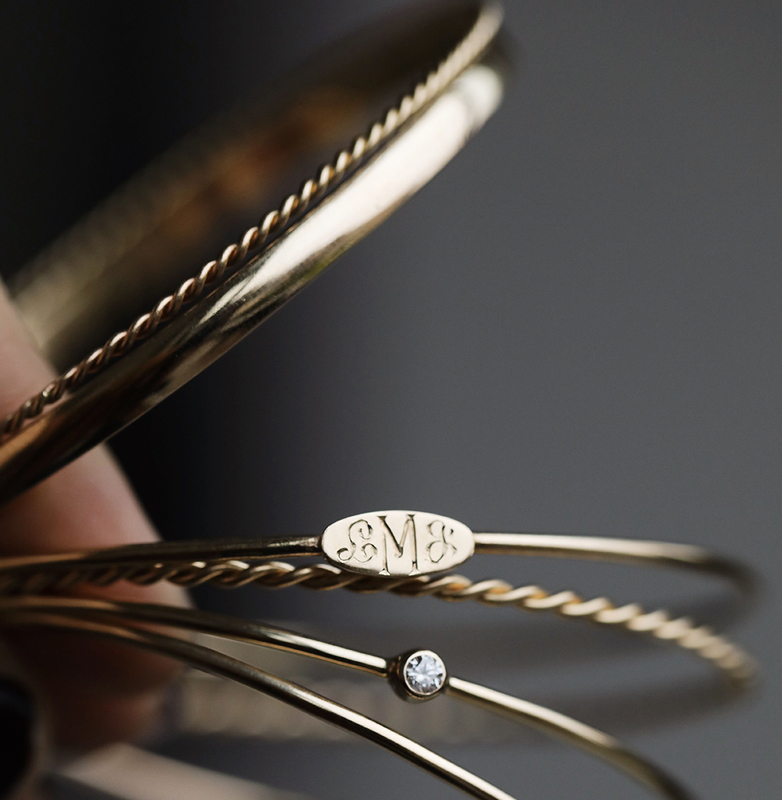 The Milestone is the thickest gauge Yearly Co. bangle at 4mm.